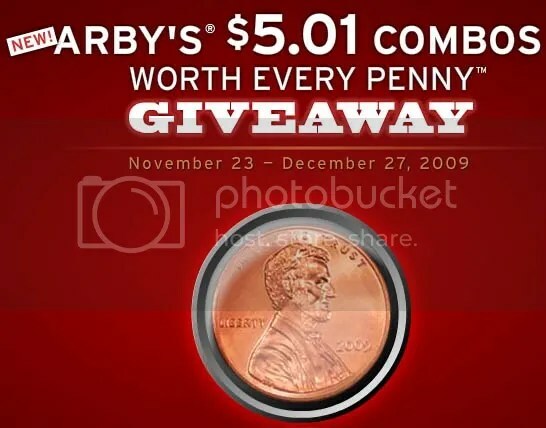 Play the new Arby’s $5.01 Combos Worth Every Penny Giveaway for a chance to win one of over 1,200 gift cards. There are lots of $5.01 gift card winners (1,050 to be exact). This sweeps started today and ends Dec. 27 which means there are about 37 winners each day. Thanks goes to Mom Saves Money for making sure I added this one to my list!